Michelin Switzerland Female Chef Award 2017, in partnership with Veuve Clicquot, goes to Tanja Grandits, Chef at the two-Michelin-star restaurant Stucki in Basel. In partnership with Veuve Clicquot, the world-famous restaurant Guide MICHELIN honours the work of a female Swiss chef for the first time with the MICHELIN Switzerland Female Chef Award 2017. Tanja Grandits from the two-star Restaurant Stucki in Basel was selected by MICHELIN Guide inspectors. The award ceremony took place on June 12, 2017 at the Dolder Grand Hotel in Zurich in presence of 60 chefs from Swiss Michelin-starred restaurants, along with representatives from MICHELIN and Veuve Clicquot. As part of its ongoing commitment to developing the hotel and hospitality industry, the Champagne House Veuve Clicquot, introduced by Dominique Demarville, Veuve Clicquot cellar master since 2008, jointly presented the award with MICHELIN . This is the first time the award has been given in Switzerland. “We, at Veuve Clicquot, are very proud to present our prestige cuvée, La Grande Dame, to another grande dame, Tanja Grandits. This champagne pays tribute to Madame Barbe-Nicole Clicquot and to all the strong women who have achieved something extraordinarily special in their field of work,” said Dominique Demarville at the ceremony. Guest of honour Dominique Demarville also presented the latest innovation from Veuve Clicquot, the Extra Brut Extra Old, a premium cuvée created from the most valuable pure reserve wines. 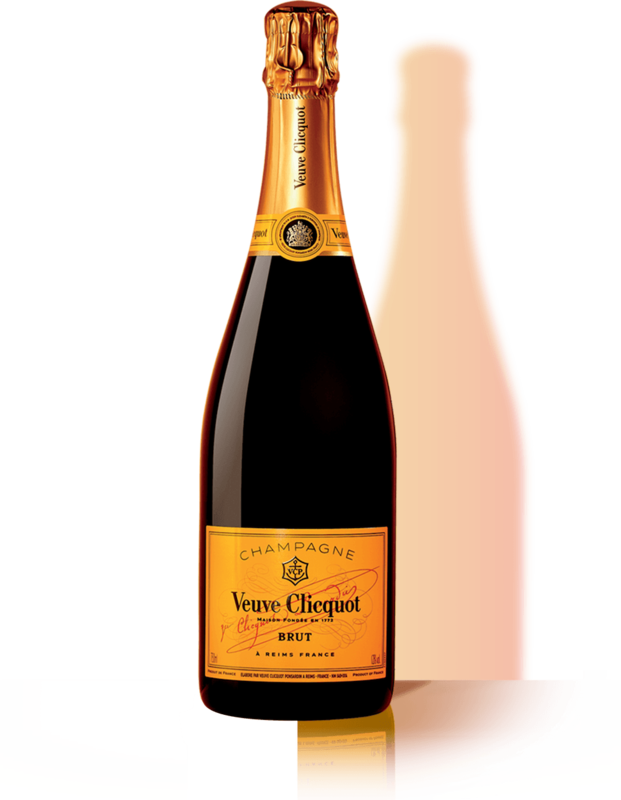 Matured for twice as long as required and with a very light dosage (3g/litre), the new Veuve Clicquot Extra Brut Extra Old musters only the best from Maison history in this cuvée dedicated to the Gastronomie. A string of Swiss Michelin-starred chefs also attended the award ceremony. The winner of the first Swiss MICHELIN Female Chef Award 2017 is top chef Tanja Grandits from Restaurant Stucki in Basel, which has two Michelin stars. Tanja Grandits has widened her scope, step by step. Along with the restaurant, which employs around 30 people, she now runs a small shop, is the author of a string of cookery books and writes a weekly column for the Coopzeitung newspaper. The Michelin Guide has awarded two stars to her “aromatic cuisine”, which is composed of colours, spices and herbs. This makes the Swabian-born chef one of the best in Switzerland.